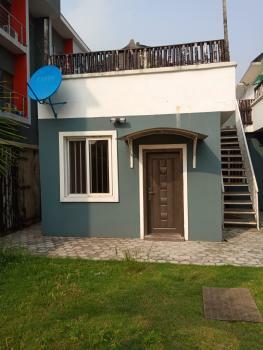 Nicely designed & built 2# bedrooms flats in a gated secured Ocean Breeze Estate with multiple access gates to Jakande Traffic Light Intersection via Egbara & Lekki Expressway via Ologolo Road. Service facilities include central generator back-up, portable water treatment, 24hrs external/internal security, common areas cleaning, waste disposal etc. It has a spacious Living room with an Inbuilt luxury OPEN kitchen and a stair case that leads to the room upstairs. The bathroom is fully furnished with shower Its Serviced with a central generator which powers the estate with 12hours power on weekdays and 15hours on holidays and weekends. 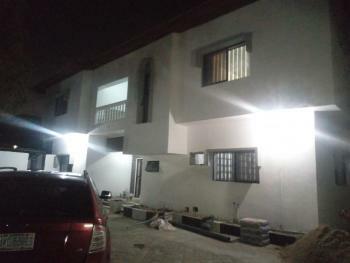 The compound is guarded by a armed guard and CCTV camera fixed all around the house. 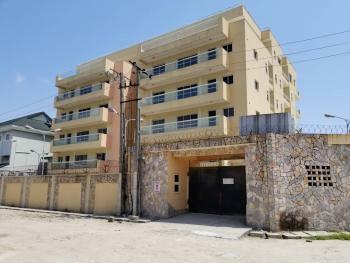 Each occupant is entitled to 1 designated Car Parks Apartment for rent ( Individual & Corporate) Superbly finished , nicely tiled floor with an accessible road network, adequate bedroom and sitting room sizes. 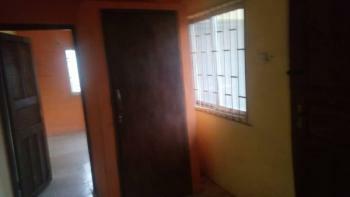 located in a very serene environment Adorned with top-notch finishing Nice Cozy Room space Well interlocked compound Excellent space arrangement Sufficient parking space s Serviced with a central generator which powers the estate with 12hours power on weekdays and 15hours on holidays and weekends. 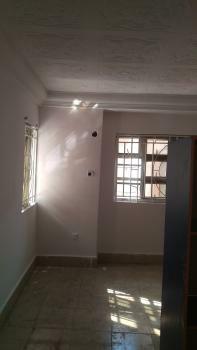 This newly renovated Mini flats and Studio apartment is well finished. Very spacious Clean kitchen Guest toilets All rooms are ensuite Wardrobes Spacious living room Treated water parking space etcService charge covers Diesel and power will be 16hours. 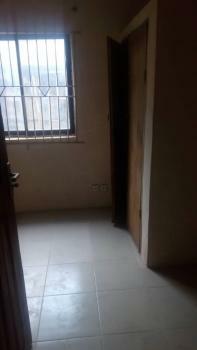 A spaciously built and tastefully finished mini flat with standard kitchen at opposite chevron lekki.Features: A spacious room and parlor Two toilet and bathroom Standard and fitted kitchen Clean water system Good drainage system Neat and gated compound Tarred road to the house Ample packing Good security Good proximityPayment breakdown: Rent 1. 3m Legal 130k Agency 130k Caution 100kTotal package 1. 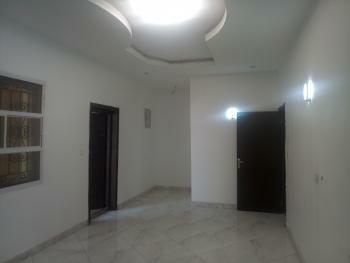 660kCall to book an appointment for viewing while offer last. . . 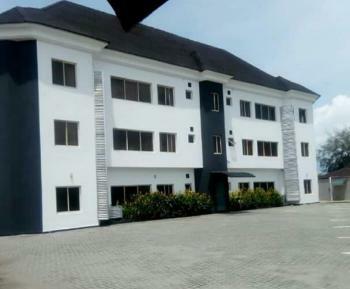 This luxurious and Brand new 1 bedroom serviced apartment is available for rent in a serene environment in Idado and is very close to the Lekki Epe expressway.Come and see this beauty.Features Include: POP ceiling Quality tiles. Turkish security doors. Quality finishing. 2 Toilets 1 Bathroom Treated Water 24 hours light Solar Panels Inverter Generator Phone in services Security guards Cleaning servicesKindly contact us for more enquiries or to book for an inspection.